A new micro-distillery in Bothwell. A guest lodge will open in October. The tasting room serves whiskey, gin and vodka. This winery also has a restaurant and a brewery; a museum will open next year. 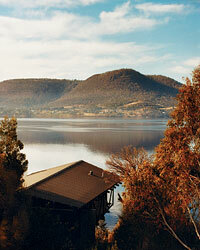 A luxurious Hobart property built in 1847. Wines from Rosevears, Pirie Estate, Tamar Ridge and South are poured at the cellar door. 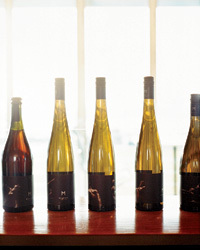 This producer’s sparkling wines stand up to the best in the New World. White-tablecloth fine dining in Launceston. Tim Terry leads tours and truffle hunts. This Coal River valley producer is known for its Cabernet Sauvignon.